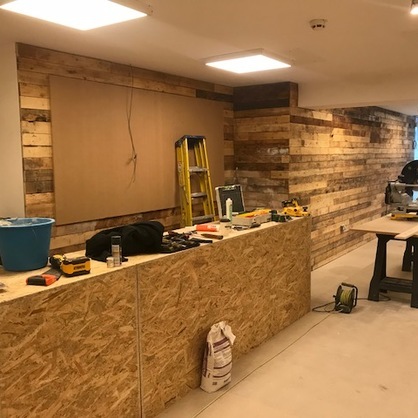 N.H. Building and Carpentry regularly undertake shop fitting projects as well as other projects for commercial companies. 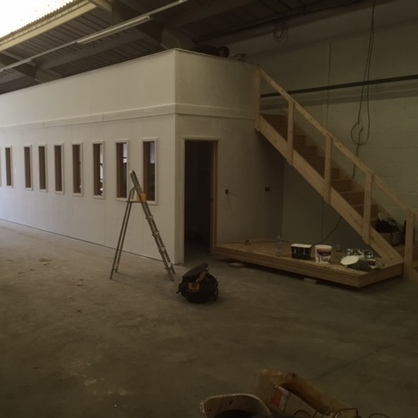 We provide a full shop fitting service to design fit any shop ready for opening. 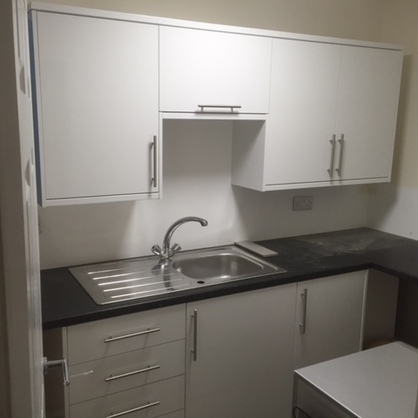 We will carry out the design, manufacturing and fit out as part of a managed project. Want to make a good first impression as your new potential clients arrive at your premises? 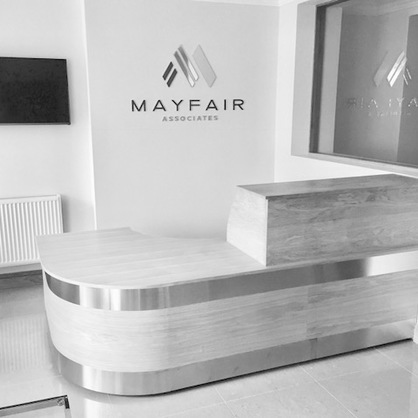 We provide bespoke solutions for your company reception area designed to impress. Company expanding? 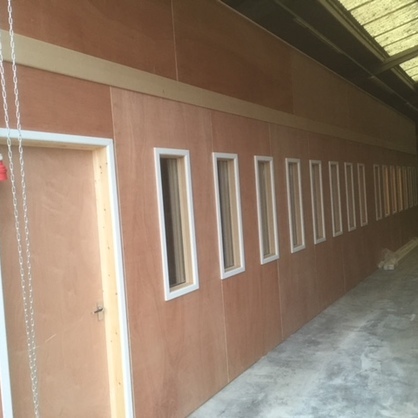 Rather than move, we can help you extend your existing premises, including conversions of out buildings in order to change the use of the premises. 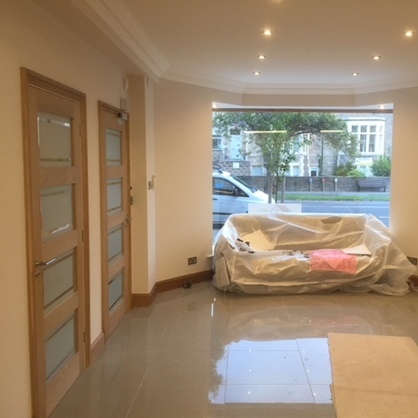 NH Carpentry and Building did a complete office fit for Mayfair Associates, mortgage advisors in Weston-super-Mare. 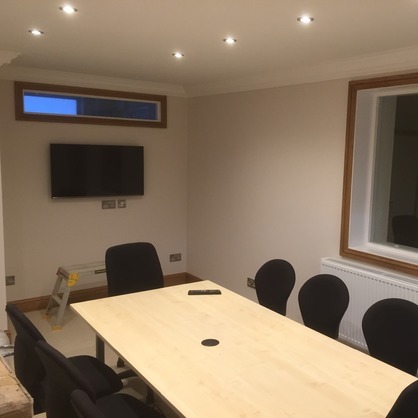 We changed the use from a hairdressers salon into an office building. 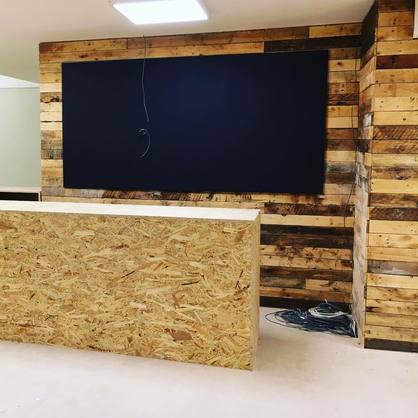 This included making and fitting a front desk, fitting out a conference and staff room, as well as all plumbing and electric works. 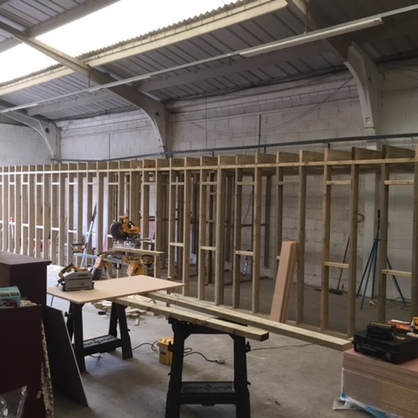 We built a complete office space in the corner of the existing garage, this included all plumbing, heating, electrics and plastering. 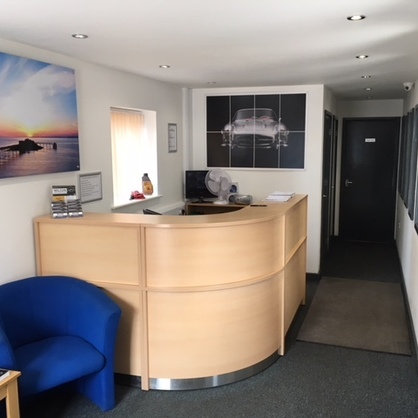 This now serves as both a reception area and office space for 6 staff. 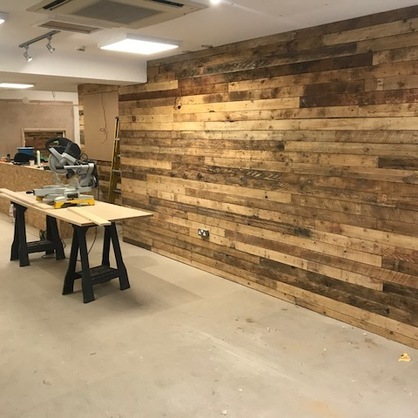 A complete resdesign and shop fit for a clothing store in Bristol. 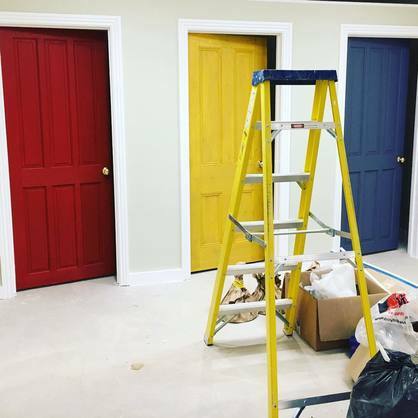 We redesigned the layout of the shop, closing doorways and making new entrances as well as putting in changing rooms. Additionally we also built a number of display areas including a large window display.